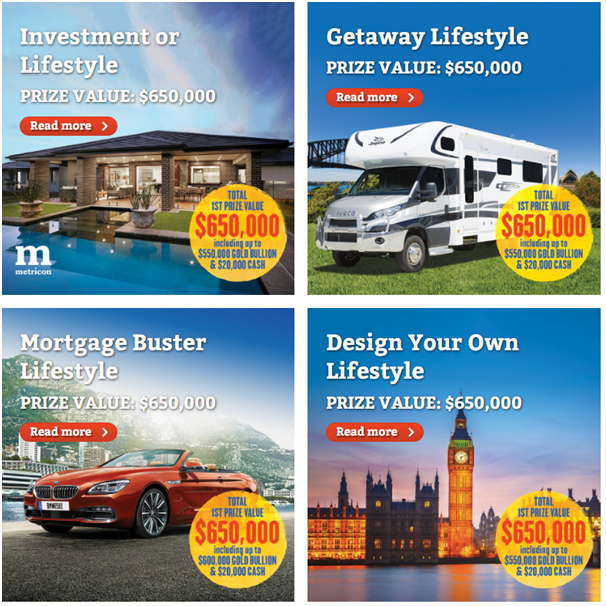 The Deaf Lottery Australia is one of the charity driven fundraising Lottery program that helps to support services for the Deaf and hard of hearing community members in Australia.. Funds raised from the sale of Lottery tickets gives you the chance to WIN a choice of four different lifestyle Prizes valued at $650,000 each, including prestige cars, Gold Bullion, a Metricon Prize Home, caravans, motorhomes, travel, farm machinery, trucks, marine craft or motorbikes. It has a total prize pool of $852.700. How to play the Deaf Lottery? 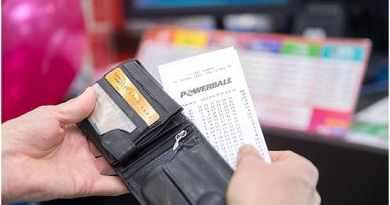 The Deaf Lottery program runs seven Lotteries each year with tickets valued at $2 each. Tickets are sold in books of $10, $20, $30, $50, $100 and $200. When you buy the Deaf Lottery, you are helping and supporting the lives of Deaf and hard of hearing teenagers. Just visit deaf lottery website online to buy ticket or call at 1800 773 678 to order your tickets. To purchase, simply choose your preferred ticket, click ‘Add to Order’ and follow the prompts to pay for your tickets to order online. 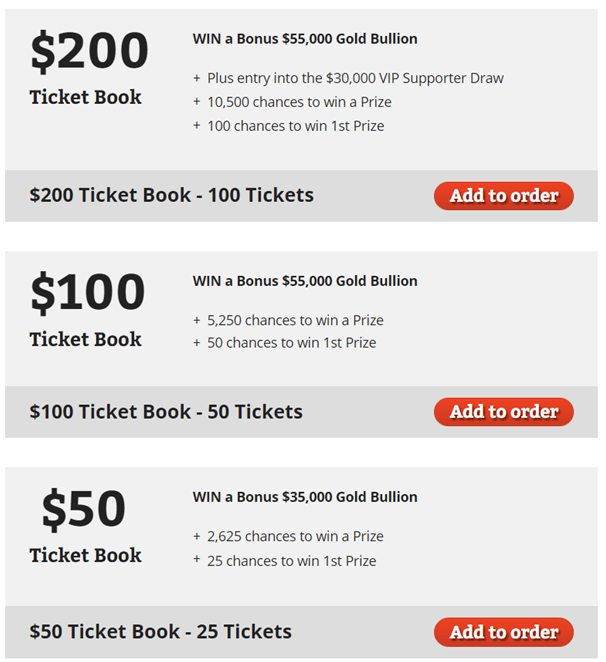 If you were wishing to sign up to the VIP Club to WIN a share of over $550,000 in Prizes, then simply select your ticket order online then continue to the next step. Alternatively, tickets can also be purchased from their shopping centre ticket sellers. Next fill a short form and add in your details like email and address as well as phone number of contact. Click next to confirm and pay. You can pay by credit or debit card American Express, check or moneyorder and get your tickets. The Deaf Lottery Australia is a Payment Card Industry Data Security Standards (PCI DSS) compliant company. They are audited regularly to ensure that they abide by strict data security standards so they can continue to maintain this security level within the industry. Tickets ordered online, via the phone or through the mail will be emailed to your nominated email address provided at the time of purchase as well as mailed out to your supplied postal address. If you would prefer to receive your tickets by email or mail only, please advise them by phoning (07) 3361 1300 or Freecall 1800 773 678 (Australia only). 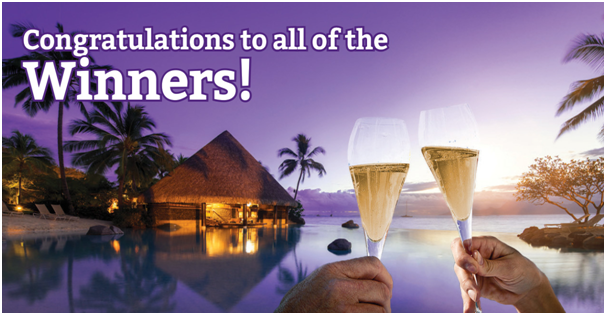 You can also send an email to admin@deaflottery.com.au. 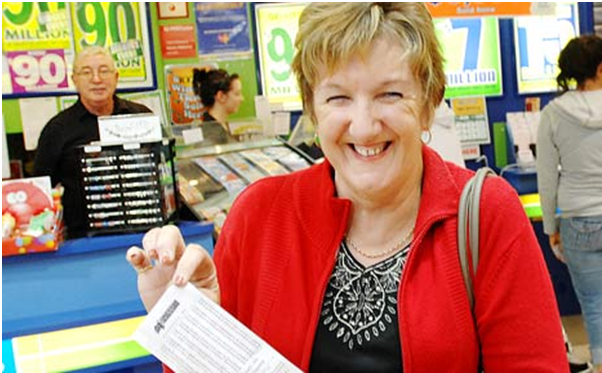 The total number of tickets available for sale in a Draw varies from Lottery to Lottery. On average, the quantity of available tickets varies from 1.3 million to 1.5 million tickets. How to know the winner of a Deaf Lottery? The Major Draw is conducted at Lottery Office at 467 Enoggera Road, Alderley QLD 4051, commencing at 11:00am AEST. It is conducted under strict QLD Government Licence and VIC Permit Regulations. An independent Auditor conducts the Major Prize Draws (1st – 5th prizes) to ensure legislative compliance. All Prize Draws utilise a government-approved electronic random number generator. The lowest and highest ticket numbers are entered into the random number generator – nothing else is entered. The random number generator is separate to the database and its sole purpose is to randomly select a number from this range which then is used to identify winner. Members of the public are welcome to visit the Lottery Office to watch the Draw. Official Lottery results are posted on online Winners page and are also available from the Results Hotline by phoning (07) 3361 1350. Alternatively, Supporters can phone Customer Service Team on 1800 773 678 (Freecall Australia). Your support of the Deaf Lottery helps to support essential services and programs that are delivered to the Deaf and Hard of Hearing community.